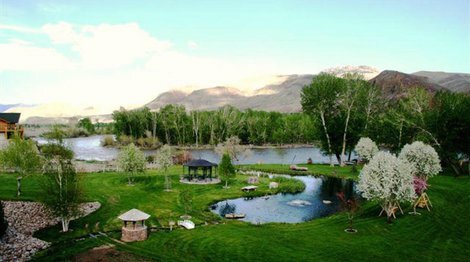 NorthPoint Recovery is an Idaho-based private and exclusive luxury rehab for adults. The facility is located in Boise. The program's focus is on residential addiction treatment. 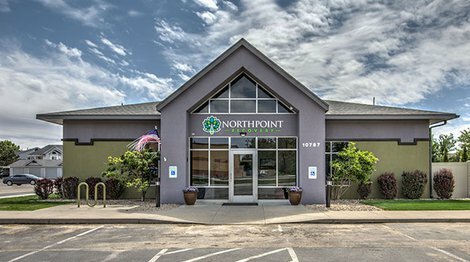 NorthPoint Recovery further specializes in the provision of medical detoxification and the treatment of co-occuring disorders. 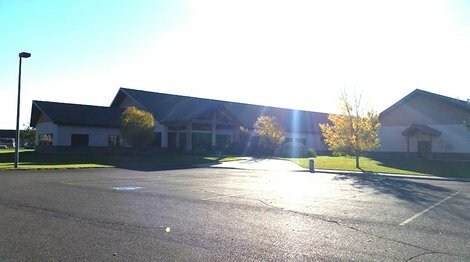 Rainbow's End is a co-ed dual diagnosis treatment facility on 8 acres along the Salmon River in the mountains of central Idaho. The Walker Center is a drug and alcohol rehab for adults. 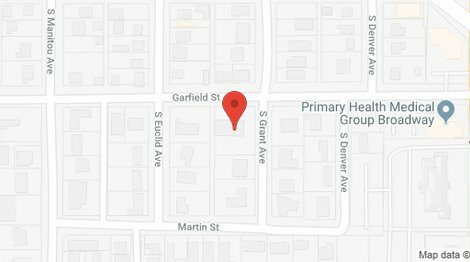 We are based in Gooding, Idaho. Our focus is on residential addiction treatment. The Walker Center further specializes in the provision of medical detoxification. 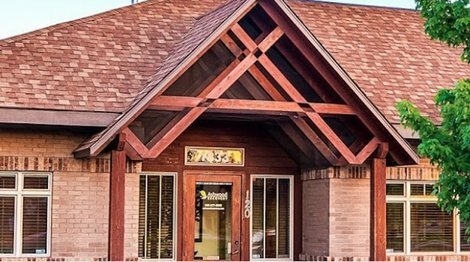 A NorthPoint Recovery facility, Ashwood Recovery offers outpatient treatment. We are based in Boise, Idaho. Our focus is on an intensive outpatient program (IOP) treatment and we further specialize in the provision dual diagnosis treatment. 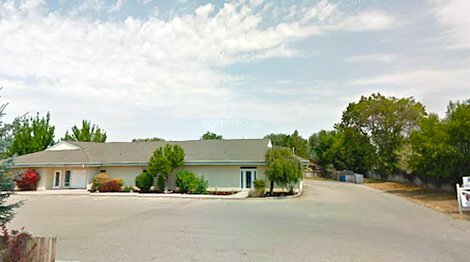 Boise Girls Academy is a lower cost Christian therapeutic boarding school in Boise, Idaho for troubled girls between ages 13-17.